Meyera Oberndorf’s two-decade reign as mayor came to an end Tuesday. At a press conference in Virginia Beach this afternoon, Oberndorf conceded the race to challenger Will Sessoms. With all but the absentee ballots counted, Oberndorf was down 10,000 votes to Will Sessoms. Oberndorf said earlier this morning that she wanted all the votes counted. City elections officials counted the votes through the night and with 94 of 95 precincts reporting this morning, results indicated voters had ushered her out in favor of bank president Will Sessoms, who amassed a record-breaking war chest and used it to offset Oberndorf’s almost universal name recognition. Absentee ballots will be counted today. Oberndorf, who started her political career as a member of the library board, sat quietly in a corner of Guadalajara Restaurant at Town Center as poll workers and her husband, Roger, gave her results as they were sporadically updated. During the campaign, Sessoms, a former vice mayor, emphasized his business background and convinced voters that the city needed new leadership. He raised about $603,000 to Oberndorf’s $85,000. Sessoms used his seven-fold edge to buy a slew of television advertisements and blanket the city with campaign signs. Sessoms gathered significant support from the business community. Candidate John Moss, a former member of the City Council, leader of the Virginia Beach Taxpayer Alliance and a critic of the city’s fiscal policies, tried to appeal to conservatives. He pushed for reduced spending and lower residential taxes. Scott Taylor, a former Navy SEAL making his first bid for office, targeted new voters and those with ties to the military. Over the course of the past two months, the candidates attended dozens of forums and debated issues, such as taxes, economic development, light rail and education. The move of the election from May to November brought in an avalanche of new voters and raised new concerns. Political activists and candidates predicted it would be difficult to keep party politics out of local races when local ballots are shared with national and state partisan campaigns. Pilot writer Shawn Day contributed to this report. Thank you so much for sharing this with us, Joe! 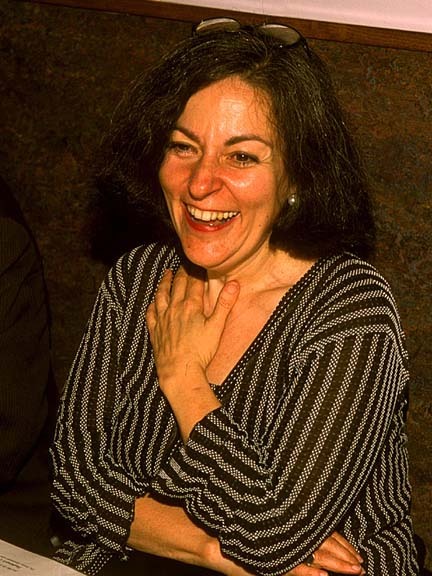 Our thanks and best wishes are extended to Meyera and her family at this time. VIRGINIA BEACH - Scores of Little Leaguers lined a baseball field off Holland Road, shivering through a wintry spring morning as they waited for this year's first pitch. The mayor was there because - well, because Meyera Oberndorf is almost always there. Hence the joke: When three people gather in Virginia Beach, the mayor asks the other two what they want to talk about. After welcoming the ballplayers, many taller than her 4 feet 11 inches, she was on to a speech at a cherry blossom festival, meet-and-greets with artisans at a historic home and a cameo with boxers at the convention center. In the basement at the arts show, a woman with a table of quilts in front of her stared at the little woman, confused. The quilter asked for an introduction. "I'm Meyera - from Virginia Beach? The mayor?" Virginia Beach Mayor Meyera Oberndorf gets a hug from a passing Chick-Fil-A cow before opening-day ceremonies for Plaza Little League. 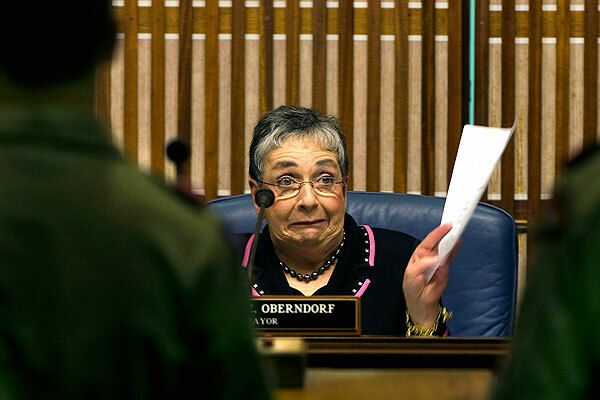 This is the Oberndorf everyone sees, the first woman elected in Virginia Beach and the city's only directly elected mayor. She won the job 20 years ago this weekend and plans to run again this fall. Her critics say - quietly - that she's a cheerleader, not a leader. Her supporters see her as the mother of Virginia Beach. Either way, no longer is she the woman who fought for public toilets at the resort, sued a councilman for trash-talking and failed in three bids for higher office. Self-deprecating humor, endless energy and grandmotherly charm define the Oberndorf of today - the outsider who has become the institution. "She was a liberal, against the status quo," former Mayor J. Henry McCoy Jr. said. "Now she is the status quo." 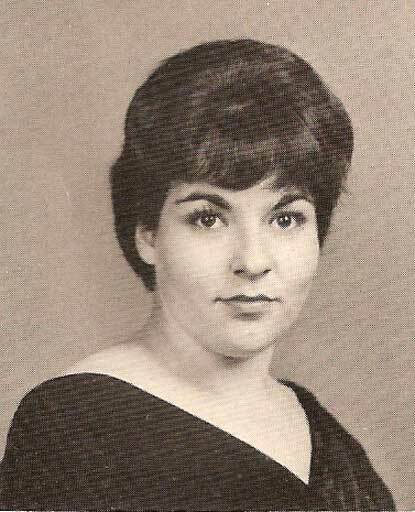 Feb. 10, 1941 - Meyera Fran Ellenson is born the only child of Louis and Hilda Ellenson. Graduates from Newport News High School in 1958. 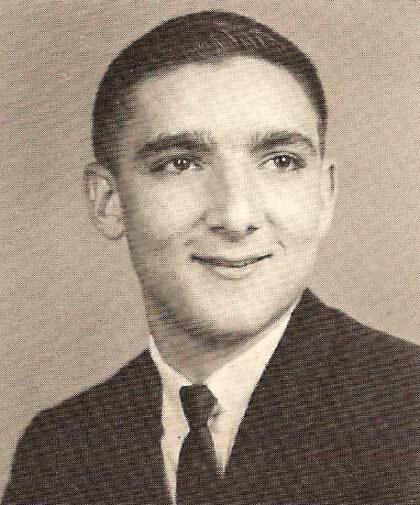 June 11, 1961 - Marries Roger Oberndorf of Jersey City, N.J.
1964 - Graduates from Old Dominion University with a degree in elementary education. Moves to Virginia Beach. 1967 - Takes over as chair of the city library board. 1974 - Loses first City Council election; finishes fifth in a race for two seats. 1976 - Becomes first woman elected to City Council; top vote-getter. 1979 - Changes parties from Democrat to Republican and runs for state Senate. Finishes fourth in a six-way race for three seats representing Norfolk and Virginia Beach. 1980 - Re-elected to City Council; again has highest vote count. Loses first bid to be named mayor by her peers. 1981 - Announces second run for a state Senate seat; withdraws when party leaders support another candidate. 1983 - Runs again for Senate; loses as an independent candidate. 1984 - Re-elected to council; second-highest vote-getter. 1986 - Elected vice mayor. 1988 - Chosen by voters as first directly elected mayor in city history. City races are nonpartisan, so Oberndorf no longer has to declare a party. 1989 - Greekfest riots break out over Labor Day weekend. Oberndorf later creates a panel to study the riots and pushes the city toward its first human rights commission. 1992 - Re-elected in a close three-way race. 1996 - Easily re-elected after revealing she’s been diagnosed with breast cancer. Named one of Newsweek’s 25 mayors to watch. 2000 - Wins re-election by 2,103 votes, the smallest margin of any of her mayor al races. 2004 - Narrowly wins re-election over two challengers. 2006 - City Council moves elections to November, extending the term of the mayor – and others – by six months. November 2008 - Oberndorf expected to run for a sixth term. Everyone knew the Ellensons, said to be one of the first Orthodox Jewish families in Newport News. 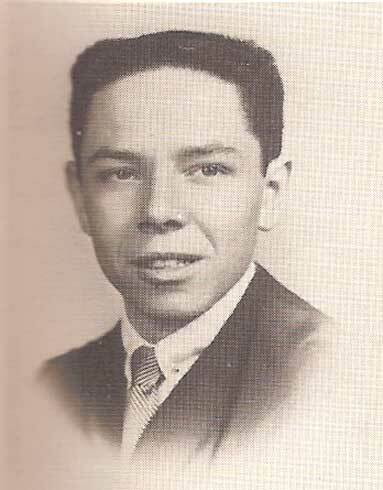 Louis lost his right eye in a shipyard accident and later talked his way into law school. His wife, Hilda, was a pharmacist known for her deft hand at the soda counter. The pair's lone child was born in 1941, and they named her Meyera, after her grandfather. Dad lovingly called her "kid." In the Ellenson home, education was a priority and culture was mandatory. Faith was paramount. On Saturday mornings, Meyera would walk 45 minutes to temple with her mother. Hilda ate only what Jewish law allowed, a tradition her daughter still honors. "Being an only child and growing up Orthodox," Oberndorf said, "I had to learn coping skills to be pretty much self-sufficient." Her parents instilled lessons she quotes to this day: "Can't never could do nothing." "If the door is closed, find an open window." "Protect the little man." "My parents always said, because you are a minority, you must always strive to be the best," Oberndorf said. "Don't blame the fact that other people may not perceive you the way you'd like to be perceived." 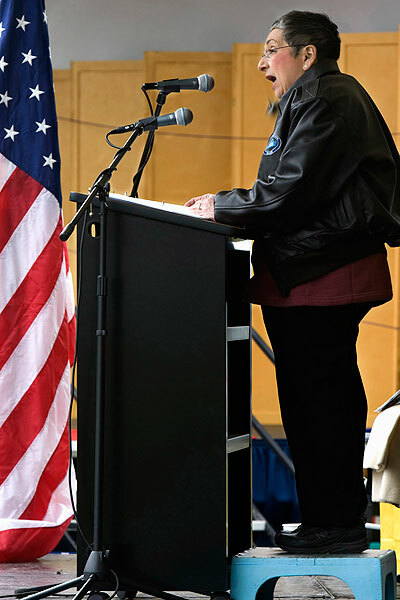 When the 4-foot-11 mayor speaks at functions, she stands on a platform to see over the lectern and microphones. Meyera Oberndorf arrived in Virginia Beach in 1964, drawn to the promise of a suburb where "everything was new." She and her husband, Roger, bought an empty lot and built a four-bedroom house along the unpaved streets of Carol-anne Farm. Two daughters followed. Marcie, 42, now is a museum director in Charlotte with two children of her own. Heide, 38, is a pilot for United Airlines and lives in San Francisco. Marcie remembers her mom taking the girls everywhere, which meant she'd often finish her homework in the back of a meeting room. "That's not a whole lot of fun for a kid," she said. "In hindsight, it was an amazing education." Oberndorf worked a total of two, maybe three days as a substitute teacher, earning $8.10 a day. It was her last day job. She turned to volunteering instead because nobody turns down free labor, even if she's carrying a crying daughter or two. 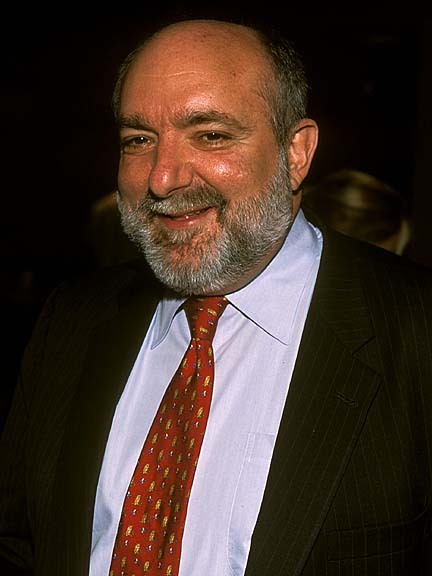 The family lived off Roger's salary from the Ford plant in Norfolk and his service in the Coast Guard Reserve. Today his pensions, Social Security and her $30,000 salary as mayor pay the bills. Oberndorf's first foray into politics came in July 1966, when she hosted a barbecue to introduce her neighbors to their congressman. The legislator was a high school buddy of her dad's. Nearly every Democrat in Virginia Beach showed up, including members of the so-called Kellam machine of old Princess Anne County. A few months later, Oberndorf invited some councilmen to return and meet with neighborhood mothers. "Nobody spoke up," Oberndorf said. "And I thought, 'Oh, my God!' I've gotten all these wonderful, high-powered men here to solve a problem... so I became the spokeswoman." 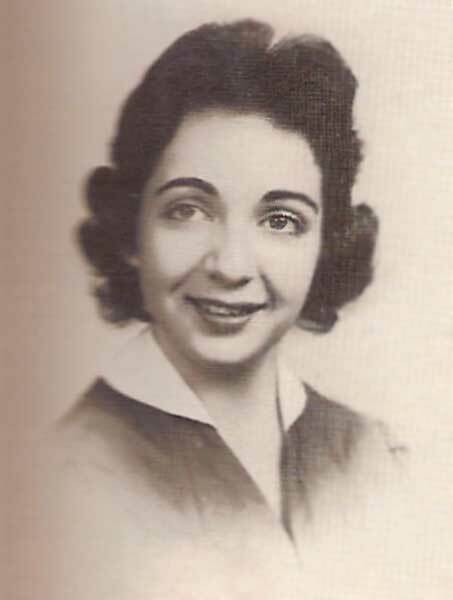 Someone asked whether she'd be interested in politics, but her mother extinguished the idea: "Southern ladies do not get involved in politics." The next year, Hilda Ellenson was gone. The breast-cancer diagnosis came days after her 55th birthday. She died 18 months later. Oberndorf drove to Newport News nearly every day. She paid the old toll on the Hampton Roads Bridge-Tunnel so often that booth attendants started asking why. "I made up my mind that every single person I saw for the rest of my life, I was going to say hello to," Oberndorf said. "It might make a difference... just another human being saying, 'I care.' It sounds stupid to a lot of people, I know. But I don't think so." Oberndorf lost her first race for a City Council seat. It was 1974, and she finished fifth in a field of 13. She had led the city's library board for seven years but avoided politics. Then she and her husband read a newspaper story in which a council candidate said Oberndorf "positively" wouldn't run. So she did. And she lost. After the election, Oberndorf returned to the library board and began a push for public toilets at the Oceanfront. The "latrine queen," some called her. The name was a joke, but it touched on the political sensitivity of a female candidate in the public eye. Those concerns popped up again when a radio ad in Oberndorf's 1976 campaign for the City Council accidentally recorded her youngest daughter saying, "That's my mommy!" "Roger called from Ford and said, 'You better get that baby's voice off your ad,' " Oberndorf recalled. "People are not going to elect a woman who's got a young baby." Her husband, the only campaign manager Oberndorf has ever had, was nervous about playing to the mother angle. No woman had been elected in the city's history. Until she won, campaign warts and all. "The public was getting a little tired of good old boys," said McCoy, the former mayor. It didn't take long for the boys to get tired of her. About a year after she took office, Oberndorf skipped a meeting of city leaders in Kitty Hawk, N.C. She thought it violated open-meeting rules, and a legal opinion later agreed. Some councilmen chastised Oberndorf for criticizing their attendance. The reprimand was made in private, but the story leaked. A headline in The Ledger-Star declared her the "100-pound firecracker," and Oberndorf's reputation as the outsider was launched. "I don't think we liked it too much," said McCoy, then an opponent and now an admirer. "Being the first lady down there, she got a lot of attention from the press." She got more headlines when she sued a councilman. It was 1982. Louis Jones had just beaten Harold Heischober in a bid to be named mayor by their colleagues on the council. Angry, Heischober told a newspaper reporter that "the prostitutes made a deal." Roger Oberndorf took it personally. The couple sued for slander but relented after an apology. "You can call a politician a bum," Roger said recently. "Nobody's gonna call my wife a prostitute." It wasn't the first or last time he played the bodyguard. Born into a political family in New Jersey, he has long protected his wife of 46 years. He turned down promotions with Ford because moving would have derailed his wife's public future. He has phoned her critics. When a Fox News crew cornered the mayor in her driveway last year to talk about immigration, he swiped at the reporter's microphone on national TV. "He's my alter ego," Meyera Oberndorf said. "When I'm not ready to start a fight, he can do it." 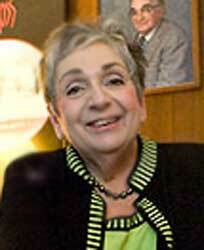 Meyera Oberndorf hadn't even finished her first term when she ran for the state Senate in 1979. A Democrat, she switched parties after local GOP pillars courted her to run. "Daddy and Roger were probably influential in saying, 'You can't say no to something until you try it,' " the mayor said. "You don't know for sure. You've got to take some risk." What followed was one of the most contested elections in Virginia Beach history. Oberndorf lost by a few hundred votes and sued, alleging that machines had malfunctioned. Lawyers paid for by the Republican National Committee argued before the state Senate, which presided over the dispute, but the result didn't change. "She was young and fresh and energetic, running against three older, more established gentlemen," said Ken Geroe, former head of Virginia Beach's Democratic Party. "Obama's not the first guy ever to run on a change promise." In 1981, Oberndorf announced another Senate run but dropped out when GOP leaders backed someone else. Two years later, she ran and lost as an independent. Gerald Divaris, a Virginia Beach developer, noted that Oberndorf is best when she can run as the "people's candidate." "She's much more of a consensus builder. A partisan relationship is not really consensus building." Oberndorf still maintains that the failed runs didn't make her a politician. "It was a part of my maturation process," she said. "I was searching for a way to make a more significant contribution." The mayor's chair had long been shuffled among men, but in 1986 Oberndorf nearly broke that cycle. She backed a slate of five candidates - as close to political rainmaking as she ever got - and three were elected, including the first black council member. But a motion to be named mayor needed at least six votes. Oberndorf and Reba McClanan each had five. Oberndorf cut a deal for Bob Jones to be mayor. Her reward: the vice mayor's seat. "I have tried not to really blame either one of them," McClanan said. "They both had goals they wanted to accomplish. Politics is politics." The next year, the General Assembly gave Virginia Beach the power to directly elect its mayor, and Oberndorf was the first to declare. She campaigned as just another citizen. A mother of two college-age girls. The middle-class woman with your priorities. On May 10, 1988, she won in a landslide. "Meyera was always one of those people who stayed out in front of the people and knew where they wanted to go," said Aubrey Watts Jr., a former Virginia Beach city manager. "If they changed direction, she was there with them. She's politically savvy." Almost overnight, the firebrand mellowed. "You make that transition," City Manager Jim Spore said, "from somebody that's outside criticizing the institution to somebody that's inside the institution and realizes that they are responsible for setting the tone." The mayor simply grew into the job, Councilwoman Barbara Henley said. "Her role and her work has had to change," said Henley, recruited to public office by Oberndorf in 1978. "As a council member, you're kind of out there on your own.... As mayor, she became a person at City Hall. She had an office; she was there every day." At home with Meyera Oberndorf. With her is Lefty, a purebred schnauzer. 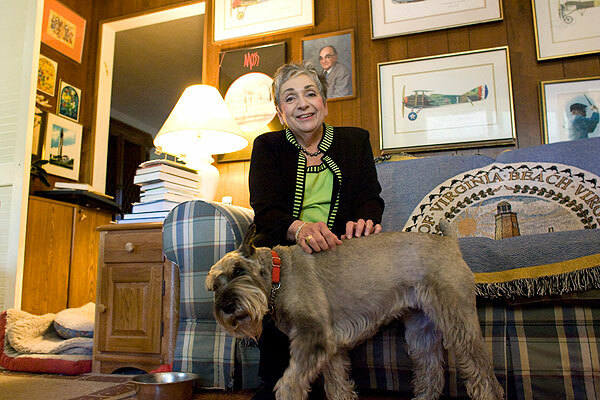 Oberndorf and her husband, Roger, used to raise show dogs. The event was called Greekfest, an annual Labor Day gathering at the Oceanfront of black fraternities and sororities. Some blamed the students and local hooligans who showed up. Others faulted the police, first for too little action, then for too much. It got so bad the National Guard was ordered in. The New York Times described it as the worst urban violence in America in 20 years. Mayor Oberndorf turned to her family for advice. She called her daughters with one question. "Where do I begin to build bridges to young people?" The answer was what Oberndorf always told them. Talk to people, face to face. Be honest. And listen. "The right course makes itself known," Marcie said. Oberndorf pushed for a commission to investigate and wanted her adversaries on the panel so it would be viewed as impartial. She worked with Norfolk State University to plan a benign event the next year. She nudged the city toward forming a human rights commission. "If I were all softness, sweetness and light," Oberndorf said, "I would have folded up years ago and run and hidden when things aren't good." Oberndorf survived Greekfest, but her popularity plummeted. McClanan again challenged her for the mayor's seat. A well-funded businessman made it a three-way race - and Oberndorf won with less than half the popular vote. "When you split the opposition, and you're in the power position," McClanan said, "your chances of winning are much, much greater." In 2000 and 2004, the mayor did it again, beating at least two opponents in each race. Split opposition aside, an advantage Oberndorf has enjoyed is opponents who avoid criticizing her harshly. "You have to be particularly careful when you have in the campaign a lady who is rather small and fragile-looking," Heischober, who died in 2002, said in a 1983 campaign. "I don't want to be the great big bear jumping on a little cub." Oberndorf's easiest campaign was her most difficult personally. It was in 1996, the year she was diagnosed with breast cancer. Her diagnosis came days after her 55th birthday, the same age at which her mother was diagnosed. The mayor's health made more news than her re-election efforts. Mammogram results were reported in the newspaper. Newsweek, citing her decision to go public with her diagnosis, named her one of the top 25 mayors to watch. While she used her fight to draw attention to cancer research and funding, she never missed a chance to poke fun at herself. Sometimes, when people stared at her chest, she would sneak a Post-it there that read, "Bet you can't guess which side." "Growing up and reading the stories of the Holocaust," Oberndorf said, "... it didn't seem like a big deal what I was doing." Mayor Meyera Oberndorf gets to work. 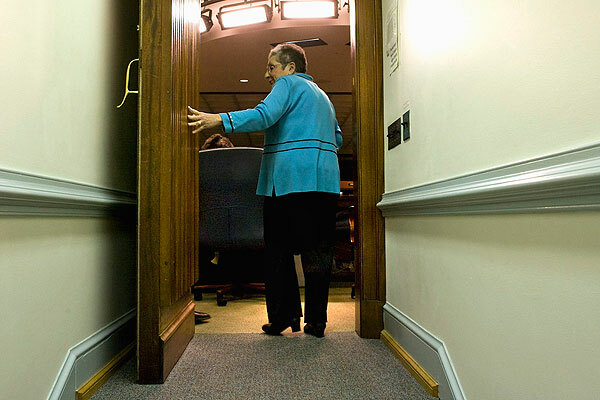 This door leads to council chambers, where she and the City Council govern and meet with Virginia Beach residents. It was another Saturday morning and the Oberndorfs were up early, puttering around the house before a full day's schedule. The couple are rarely home these days, which works out well because there's not much room among the clutter accumulated during 40 years in public service. Two rooms are abandoned to little more than furniture and dust. Food bowls for four dogs - all schnauzers, all rowdy - can be found in almost every room. By midday, Oberndorf and her husband paced the basement of the Francis Land House, stopping at tables of craft workers to coo over their wares. It was their third appointment of the day, and there were a dozen people there, maybe. "She doesn't want to disappoint," said Judy Faro, the mayor's secretary. "She doesn't want to hurt anyone's feelings." Spending time with people is the job of mayor, as Oberndorf sees it. "When you see the city through my eyes, you might begin to see why I am so excited about it," she said. "And why I love it so much. And I do realize I'm not your average bear." Her critics say leadership isn't reading to schoolchildren and presiding at an endless array of luncheons, but getting them to publicly voice those thoughts isn't easy. About half a dozen former council members declined to comment for this article, and even those running against Oberndorf in the fall rarely speak ill of her. The worst question most people ask is whether she's a visionary. "It depends on how you define a leader," said Divaris, the developer. "I think Meyera's done the right job for her community. You needed a leader who is willing to do the PR aspects of the role." Lou Haddad, president of Armada Hoffler, the Town Center development firm, said Oberndorf may not be the hands-on mayor often associated with larger cities, but "perhaps that's the secret of her longevity." Spore said he thinks Oberndorf leads more than some might see. She pushed for the Lake Gaston water pipeline for the 15 years it took to build. She endorsed the Town Center idea a decade before construction began. More recently, she backed the public-private partnership at the 31st Street Hilton, bucking an electorate in opposition. "There were lots of times that lesser politicians would have cut and run on that project," Spore said. Oberndorf has left the judging to others - and it's near that time again. This fall, she will run for her sixth term as mayor. The lead challenger is Will Sessoms, a former vice mayor, and at least three others have said they will run. Sessoms has said overcoming Oberndorf's name recognition on a crowded ballot will be costly, and he plans to raise half a million dollars. Six months before the election, he already has raised about $400,000. Money aside, at least one old ally predicts the counter-puncher in Oberndorf will make it a tough fight. "When you think of the number of folks who've had her in their cross-hairs over the years," former Councilwoman Nancy Parker said, "they're gone. And she's still there." News researcher Jakon Hays contributed to this report. for a miscue: She had incorrectly mispronounced the name of one of the Boy Scouts visiting a City Council meeting in April.